Front door security is something that is often not considered properly. Many people would be shocked to know that their front door is not that secure and how easy it is to break-in. This is so often the case. 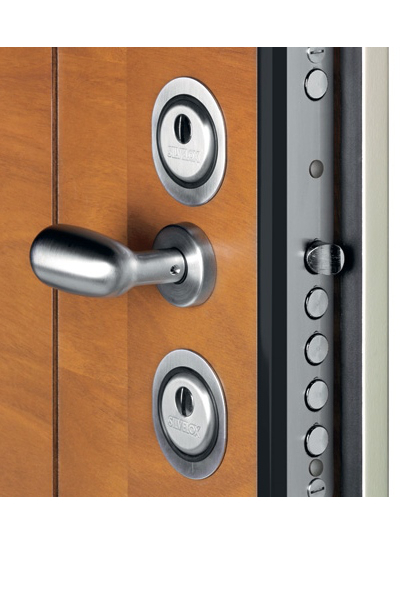 Most UK front doors have not been tested and certified for a level of security. For a professional burglar it maybe all too easy to gain access through. At Lakes Garage Doors we offer Garador and Silvelox front doors in a range of security levels to suit the needs of various types of properties. Many of the doors in our range of Garador front doors are available are available with a Secured by Design upgrade or an RC 2 upgrade. Secured by Design is owned by Association of Chief Police Officers who award this status to products passing their testing procedures. The upgrade consists of a high security cylinder, a safety registration card and three security keys. This is the minimum standard of security recommended by the Association of Chief Police Officers. The Garador Secured by Design upgrade is not available on doors with side elements. RC stands for Burglar Resistance Class and this is the European standard used for measuring front door security. This replaces the old WC standard. The scale goes from RC 1-6 with 6 being the highest. There are no domestic door that achieve Classes 5 or 6 as it is not necessary or practical. An RC 6 door would weigh at least 500 kg! 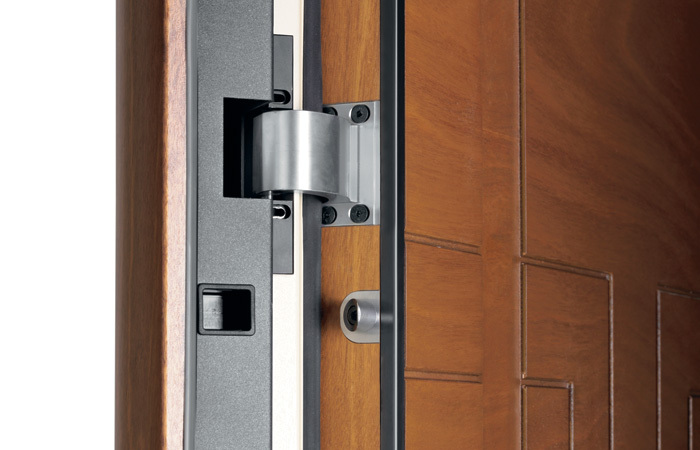 Our Silvelox front doors have either Class 2, Class 3 or Class 4 security. 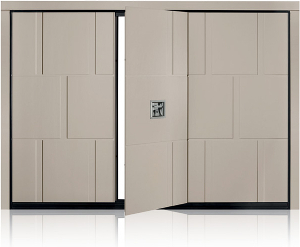 Silvelox entrance doors are made up of a galvanised steel body and then clad with wood. It is this solid core which makes Silvelox front doors so secure. Four – An extremely high level of front door security designed with withstand attacks from determined and professional burglars. The tools this type of entrance door is designed to endure attacks from include all tools from classes 2 & 3 plus drills, saws, hatchets and hammers. This level of security is recommended for properties which are isolated where the burglar may also make lots of noise without being disturbed. No matter which Silvelox security front door is chosen any sidelights are also made to the same security class.